"French whisky?" you ask. Mais oui! 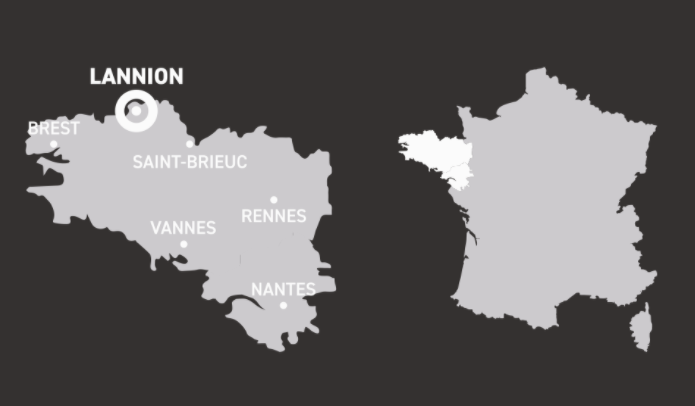 As of now there are 36 distilleries in France (and counting!) and 8 independent bottlers making 100% French whiskies, and bringing 60 brands to the market. 750,000 bottles of French whisky are sold per year. 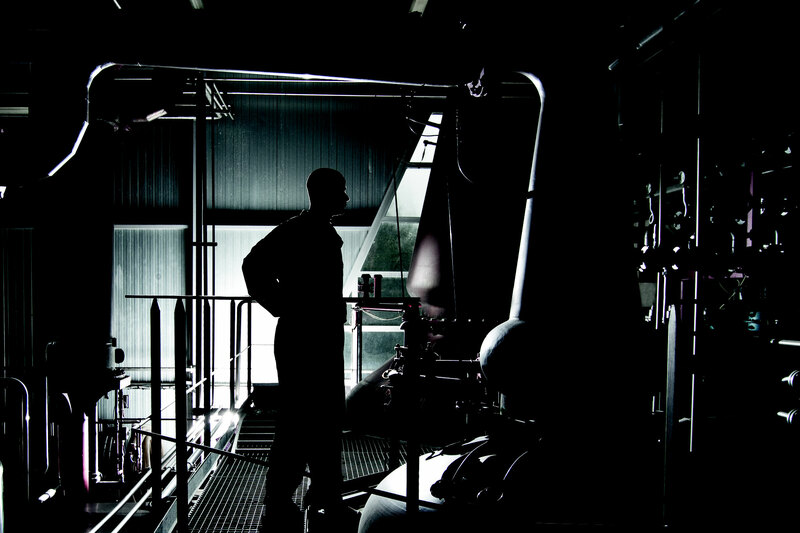 The first distillery to begin distilling French whisky over a quarter century ago is Warenghem in Brittany. 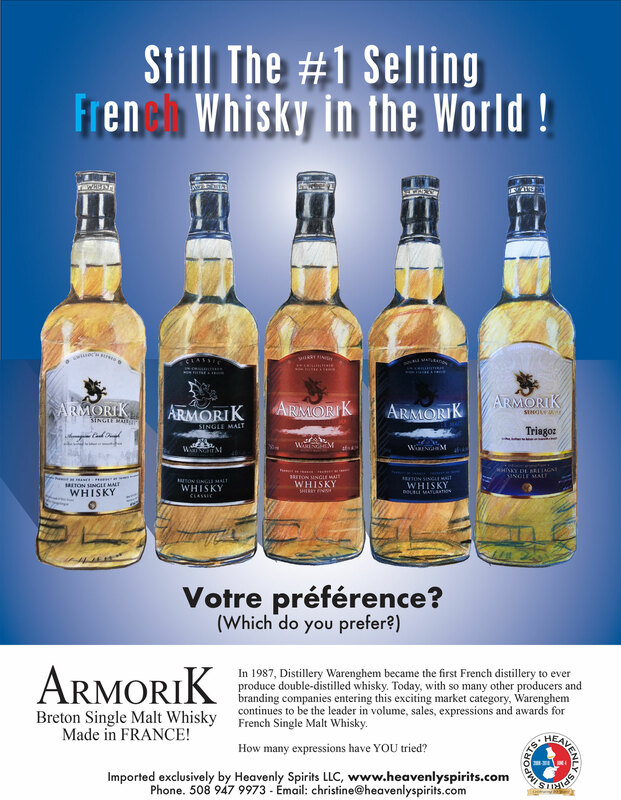 Armorik is the pioneer and leader in the production of French Single Malts. 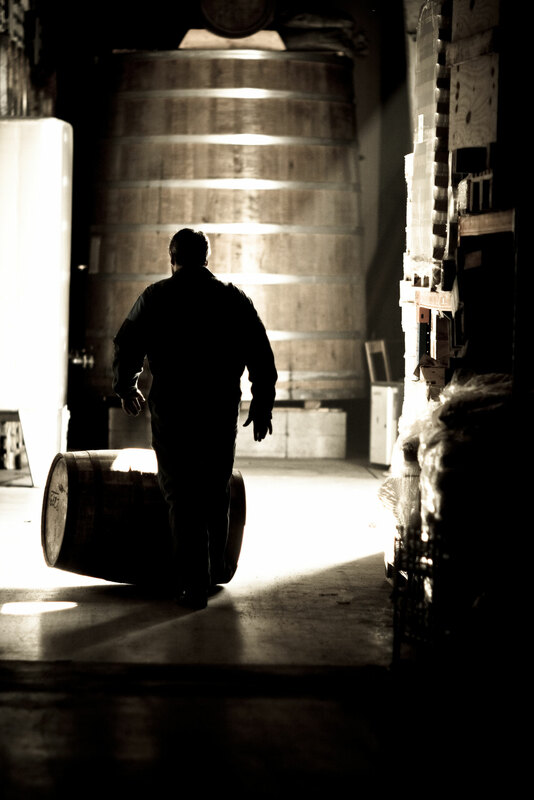 Born on Celtic ground in Brittany, the original “Oui” dram is also the most awarded French Single Malt in the US. 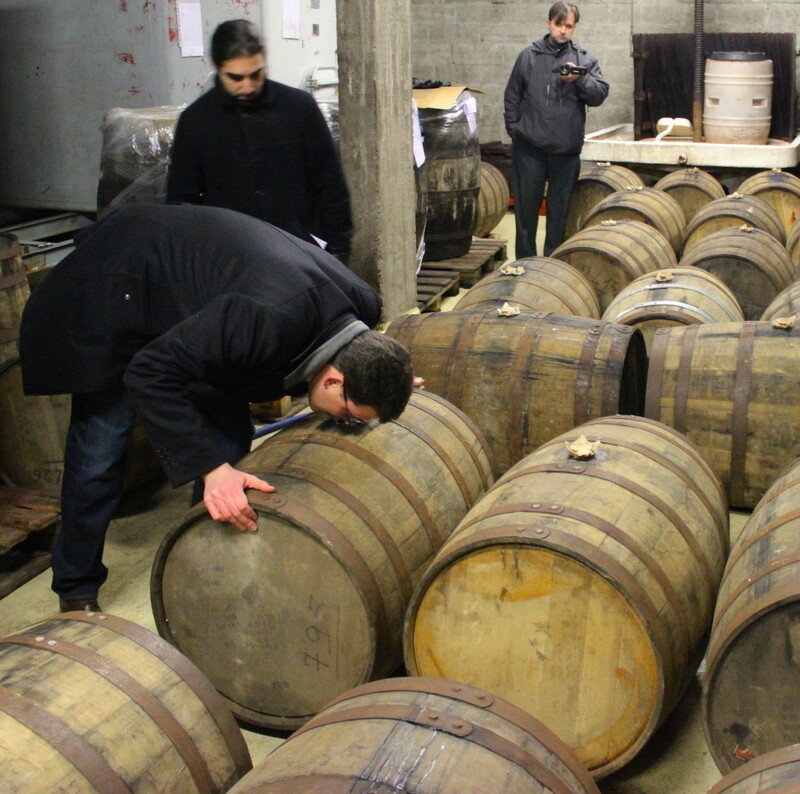 There is currently no legal definition for French whisky in general, although Brittany and Alsace were granted an IGP for their respective regions back in 2015. In January of this year, the Federation du Whisky de France was founded. 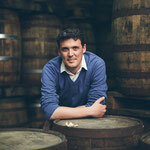 Headed by Christophe Dupic as President and whisky guru, Philippe Juge as Director. The objective of the foundation is to define and regulate the category, fight against counterfeit ("Made in France" on the label sells! ), and promote French whiskies. 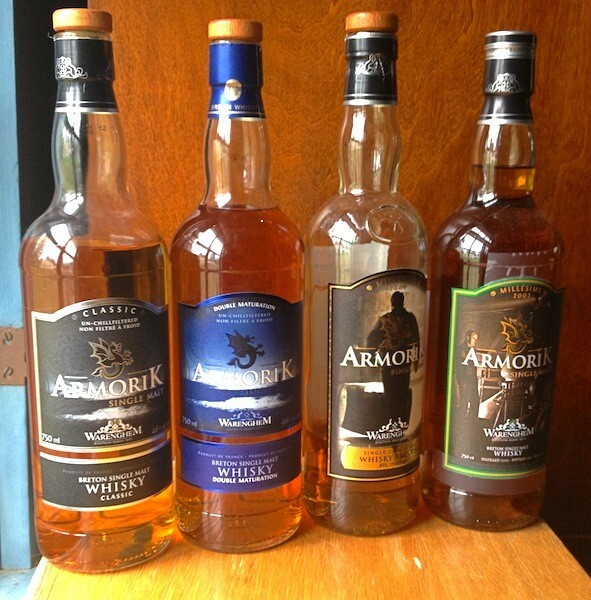 Heavenly Spirits' is proud to offer some of the best, most innovative French whiskies, typified by the first single malt produced in France, Armorik, a range full of the Breton influence, which shares many characteristics to its whisky cousins in the Celtic isles. France is the world's largest consumer of whisky, drinking an average 2.15 liters of the beloved brown spirit per adult per year. In comparison, "in the US, the home of Bourbon, they only drink 1.44 litres of whisky per person each year and in Britain it's 1.25 litres per person, ever so slightly ahead of the Irish on 1.24 litres per person." 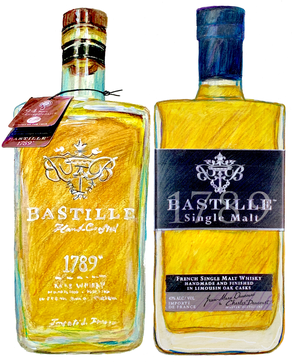 France is the biggest consumer of blended Scotch whiskies in the world, led by Johnny Walker, Ballantines and Chivas. Also worth noting, Aberlour is the #1 Scotch Single Malt sold in France. 30% of all spirits sold in France are whiskies. The Warenghem distillery located in Lannion, Brittany has been making high quality liqueurs and spirits for over 100 years. In 1900, Leon Warenghem founded the distillery and created his first product, the Elixir d’Armorique, a distillate of 35 plants which won awards at international exhibitions in 1902. Since then, the distillery has created a small range of unusual fruit and plant based liqueurs, honey liqueurs, apple brandy, beers and whiskies. 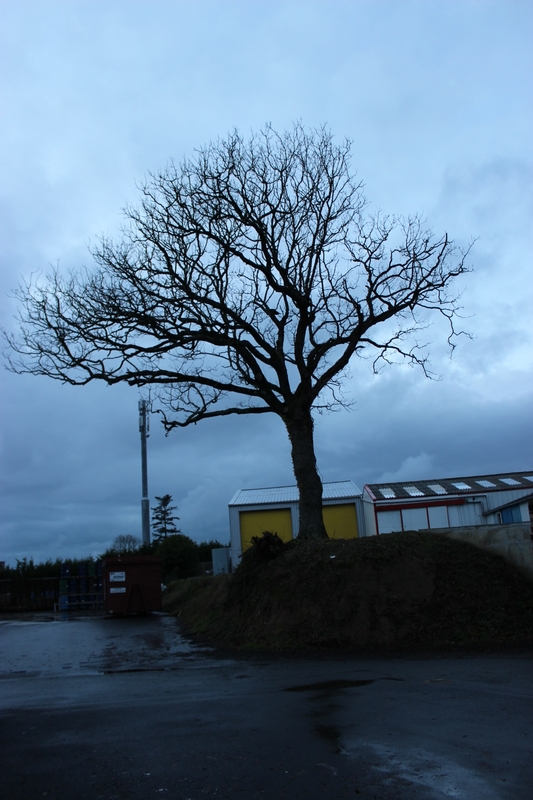 In 1967, Leon’s grandson Paul-Henry and his business partner, Yves Leizour moved the distillery from the town center to the outskirts of Lannion to be closer to the spring, Rest Avel. 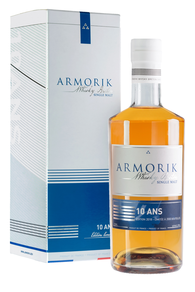 Yves’ son, Gilles carried on the distillery’s innovative spirit, by creating a blended whisky in 1987, then in 1998, France’s first single malt whisky: Armorik. 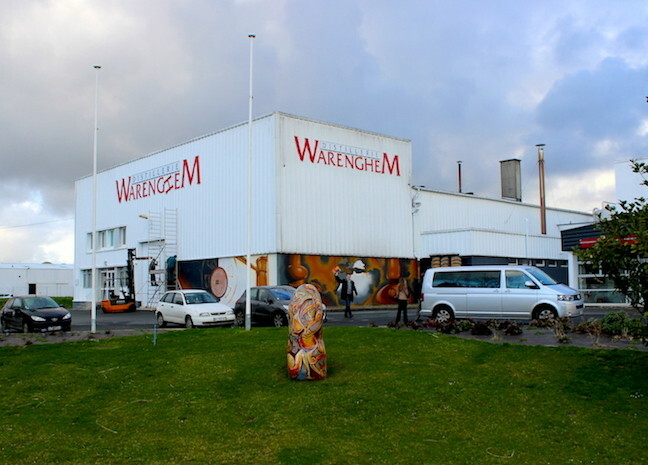 Warenghem was the first and only distillery to ever produce double distilled whisky in France and today it remains the most renowned. 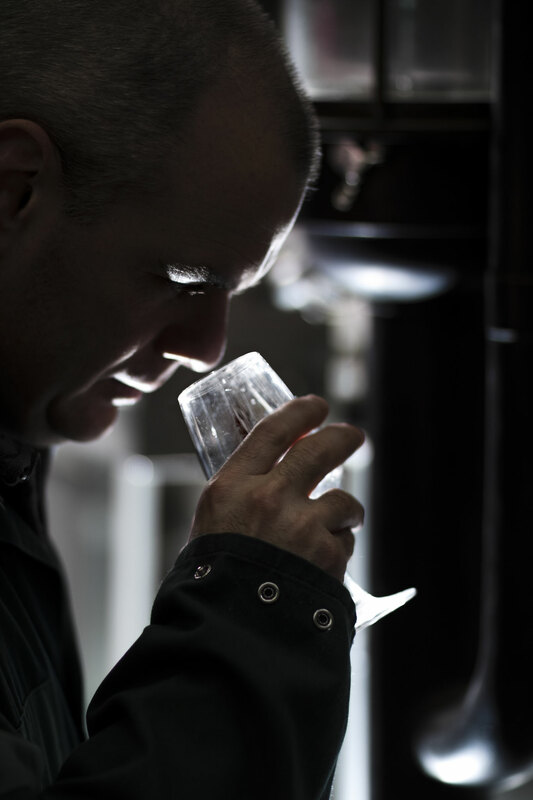 Today the distillery is overseen by Gilles’ son-in-law, David Roussier, keeping the Breton tradition of distilling in the family. They continue to innovate, including the recent release of the first single malt whisky finished in Armagnac casks (from the oldest Armagnac house, Dartigalongue), currently only available on the U.S. market. 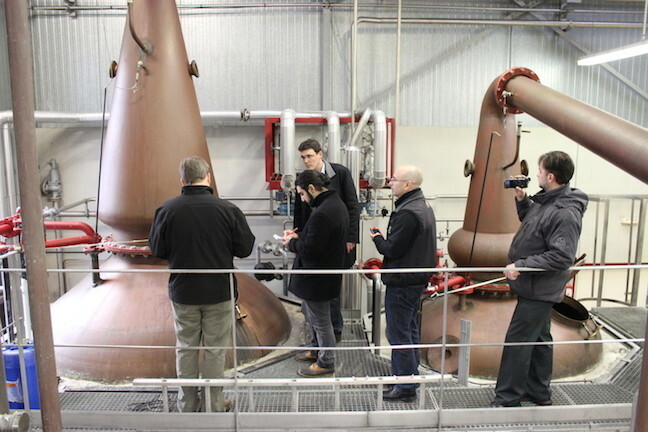 Video: French Whisky Makers Take on the Competition. The environment: the soil is mostly granitic, the air is very iodized (the sea is less than 6 miles away) and the weather is as rainy and windy as in the Scottish Highlands but overall warmer, which favors the ageing of the whisky. The humidity level is the same as in the Highlands. The water: the distillery sits on a water source by the name of Rest Avel (it means the house of wind) which gives a pure and crystal clear granitic water. The distillation: double distillation in traditional copper pot stills. 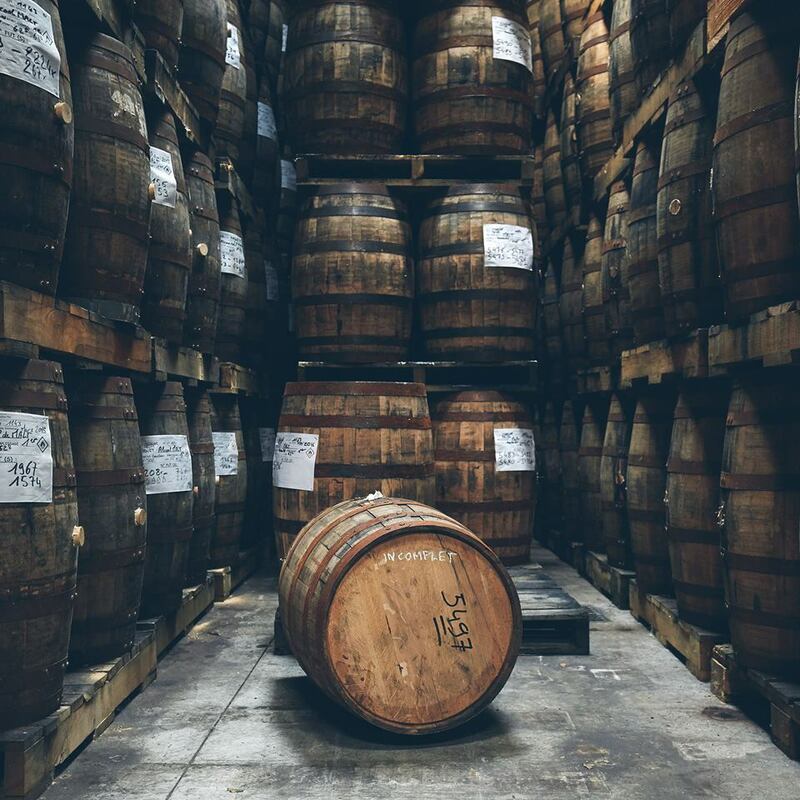 The ageing: Armorik is the result of a unique ageing method, using a majority of refill bourbon casks made of American white oak and some refill sherry butts made of Spanish oak. Cornerstone of the range, Armorik Classic brings together the best of the warehouse in a very accomplished edition. 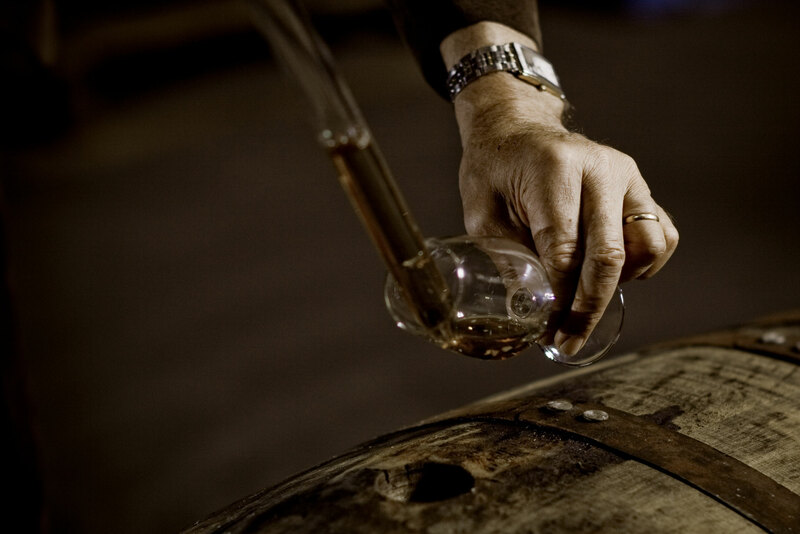 Marriage of sherry and bourbon casks of different ages, it highlights the quality of aging on the Brittany coast and the expertise of the master blender. 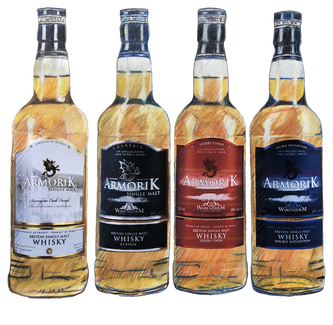 This Armorik Classic is presented in an un-chill filtered edition, exalting its aromas. Palate: soft and honeyed, lightly spicy, all wrapped up in balanced and complex wood finish dotted with a citrus note. Finish: lightly smokey and pleasantly peaty. 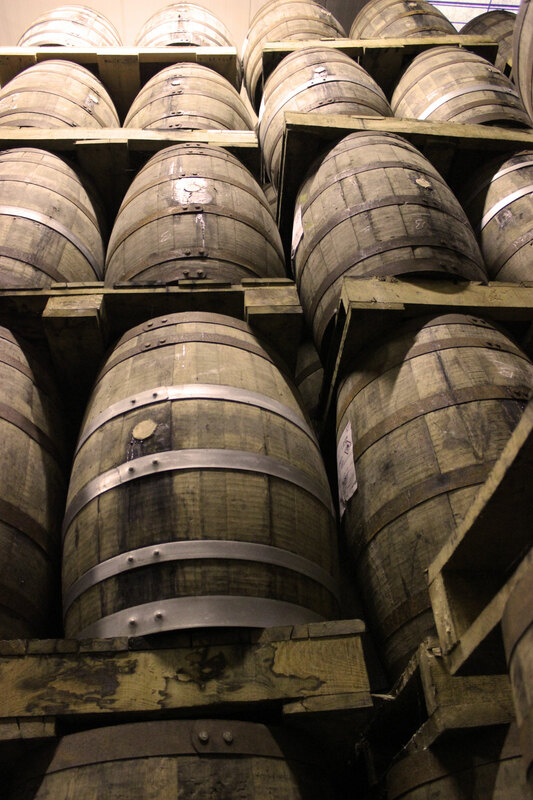 After their initial maturation in American Bourbon oak, the Sherry Finish is transferred to first-fill sherry casks for a few months. The natural fruitiness of Armorik is thereby enhanced by warm notes of dried fruit and prunes so characteristic of sherry. Nose: Round and warm, it evokes the candied fruits with a touch of chocolate. 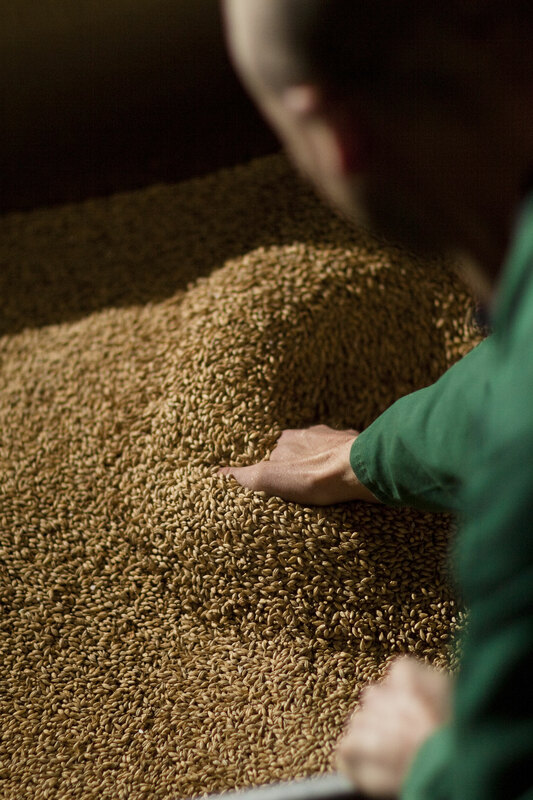 Palate: Lively and finely wooded, it evolves into more roundness accompanied by some marine notes and cereals. Finish: Long and pleasant, pleasantly spicy and iodine. Symbol of the distillery’s values, this Armorik Double Maturation enhances both the quality of its know-how and its commitment to the Breton “terroir.” Through a partnership with a local cooper, the distillery uses unique oak casks from the forests of Brittany. 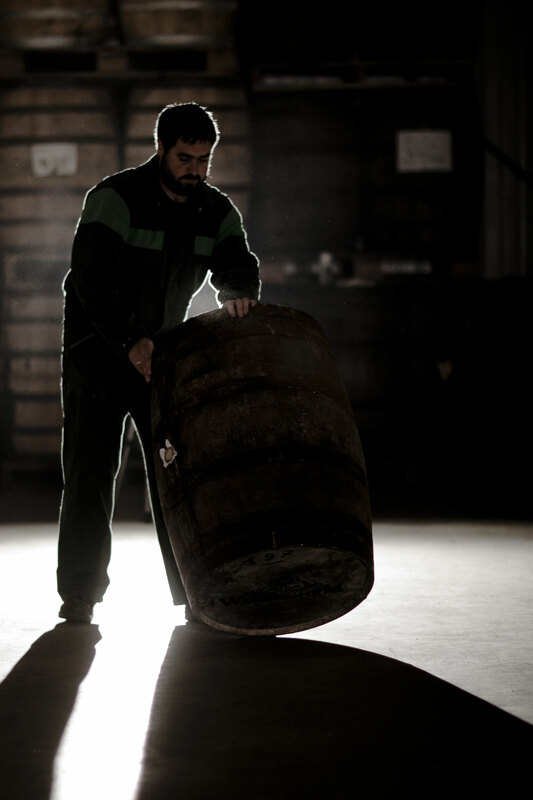 Armorik Double Maturation rests there for many years before being transferred into sherry casks for a second maturation. 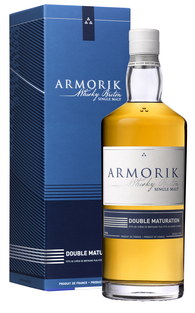 Reduced to 46% and non chill filtered, Armorik impresses with its elegance and complexity. Nose: Fruity and elegant, it shows beautiful notes of citrus and apple, all served with salted butter caramel. Palate: A fine woodiness changing rapidly to cereals, all with an unsuspected magnitude. Finish: Hints of heather honey come to the finish supported by the cereals and enjoyable marine notes. The whisky was matured for 4 years in a refilled bourbon cask and spent a further 2 years in the Dartigalongue Armagnac cask. The first single malt to be finished in Armagnac casks. Nose: Nice aromatic intensity. At first some lemon notes and vanilla, followed by ripe fruits (Mirabelle plums) and elegant oaky notes. Licorice, with soft notes of pastry with almonds. Palate: Intense aromas of citrus, followed by a nice roundness and nice volume. Elegant woodiness enhanced by peppery and fruity (peach) notes. Long and spicy finish. Twenty years ago, Distillerie Warenghem launched their first single malt. In order to celebrate this anniversary, they have decided to bottle special 10 Year Old version, the first official age statement bottling. 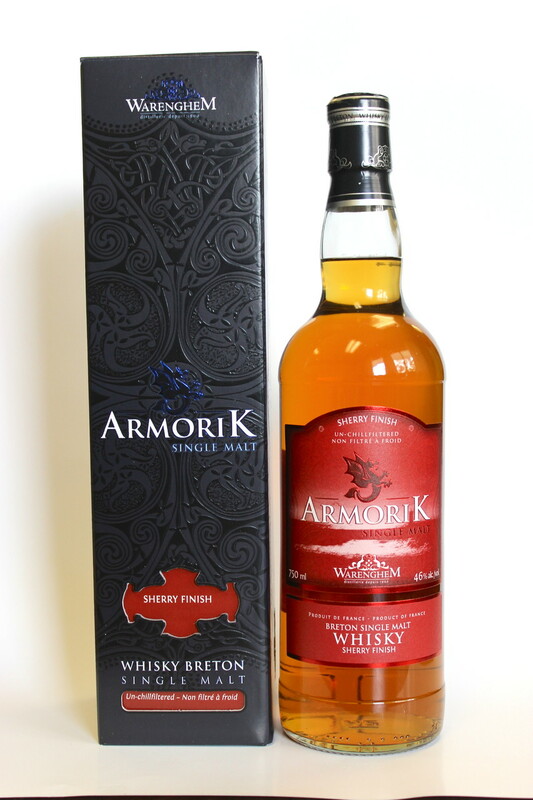 Armorik 10 Ans was aged for ten years in bourbon and finished in sherry oloroso casks. Nose: Powerful. Both fruity and buttery notes. Hints of caramel, apricot, camphor, and lightly woody. Very complex. Palate: Citrus notes followed by roundness. Hints of camphor, and full of apricot, mango and maple syrup. Very long finish with a little touch of smoke, which underlines a mainly peppery and fruity finale. Limited Edition. 2000 bottles. Natural color, non-chill-filtered. 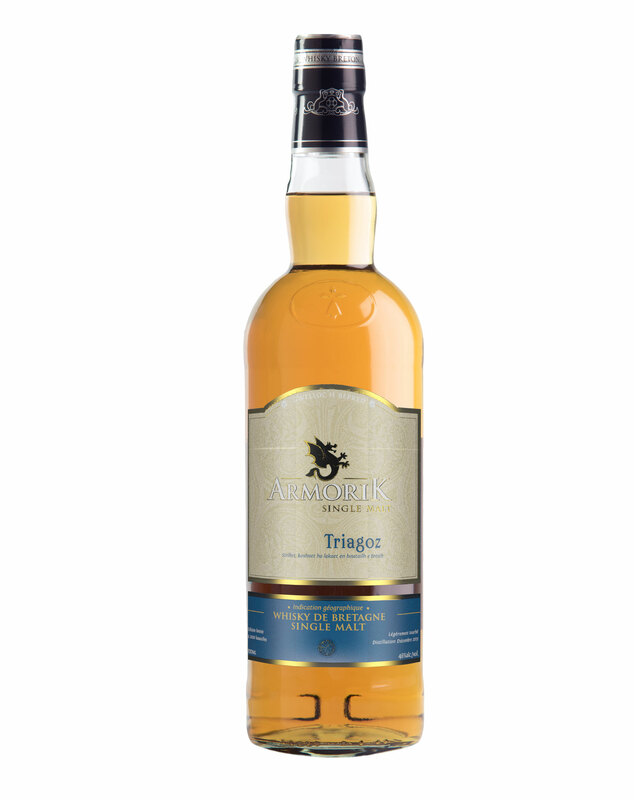 Armorik Triagoz is a tribute to the Triagoz wild archipelago, off the Pink Granite Coast, one of the most beautiful stretches of Brittany’s coastline. The result of four years, this is the distillery’s first bottling using a touch of peat, offering the rich and fruity Armorik character and lightly peated flavor. 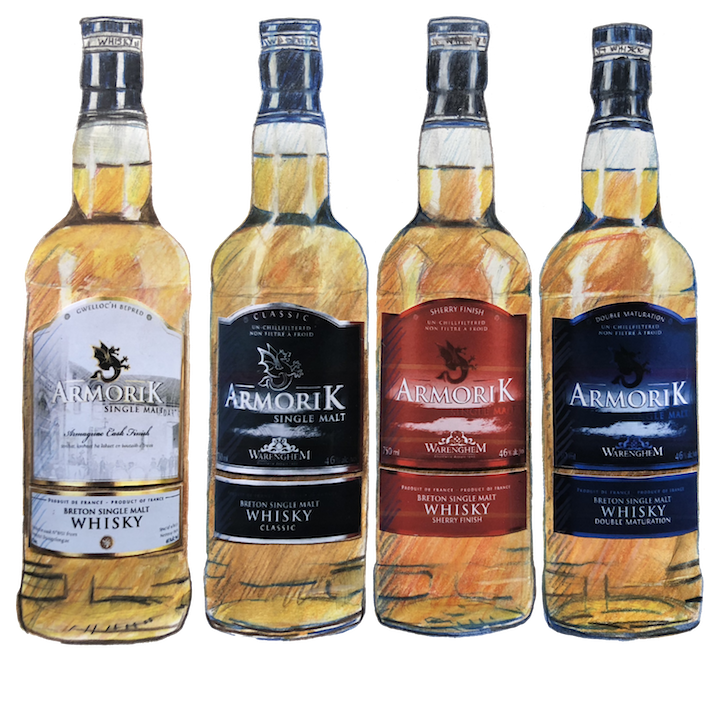 This peated expression of Armorik was created to celebrate the 20th anniversary of making Armorik single malt whiskies. Aged in ex-bourbon casks. Creamy nose with notes of cooked peach and pear and a hint of thyme give way to the peaty flavors, cloves and a bit of vanilla. Palate opens with wood fire, warm and spicy. Round, but fresh citrus notes followed by smoke and finishing with powerful notes of peat fire, pepper notes, and iodine. 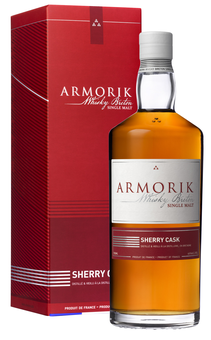 Armorik Vintage 2002 Oloroso Sherry Cask Number 3261 is the first from a series of exceptional casks, launched to celebrate the first 10 years Armorik. 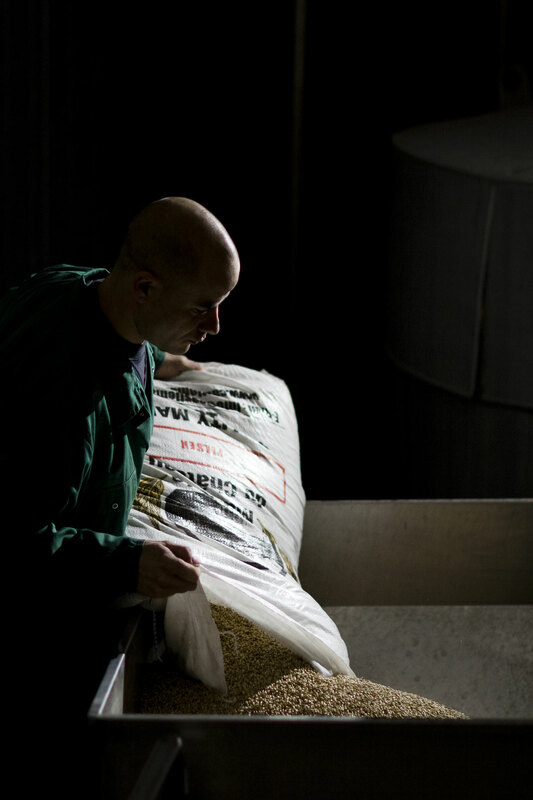 These casks distilled in February 2002 and selected for their unique quality, have long been kept in the silence and darkness of the cellars. Each year a single cask of this series will be bottled in a unique packaging highlighting men who worked to make this great single malt Breton whiskey.